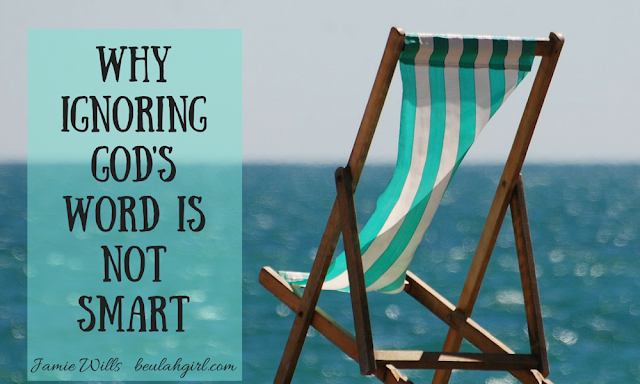 I've written another post for Beulah Girl! I just love writing for this blog - with this inspired team of female writers. 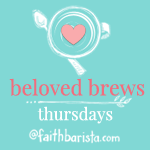 I'm also linking up with Bonnie Gray at Faith Barista! "A child of God found not spending time in His Word can be likened to a person driving a car in the pouring rain without the windshield wipers on. If you keep driving like that, you will crash!"